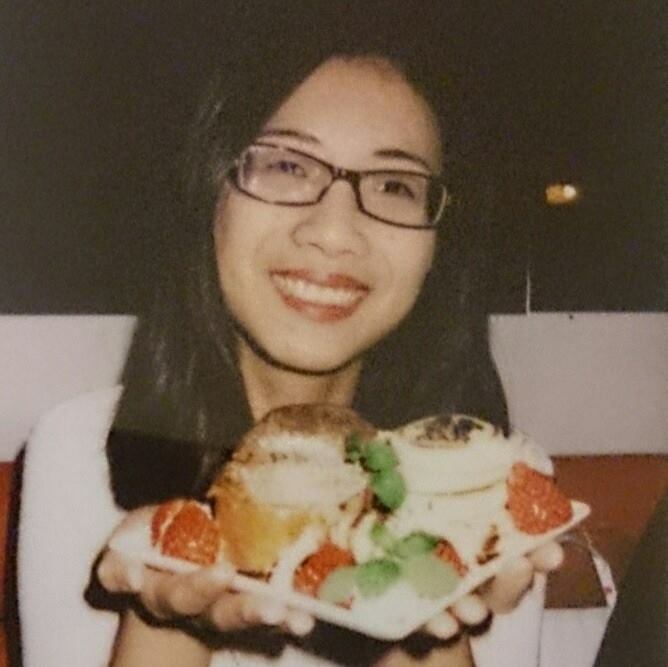 The last time Rachel took the IELTS exam, she received a 6 in Writing and Speaking, and an 8.5 in Listening and Reading. Before taking the exam a second time, she realized that she needed some help to reach her target scores for entering into graduate school. 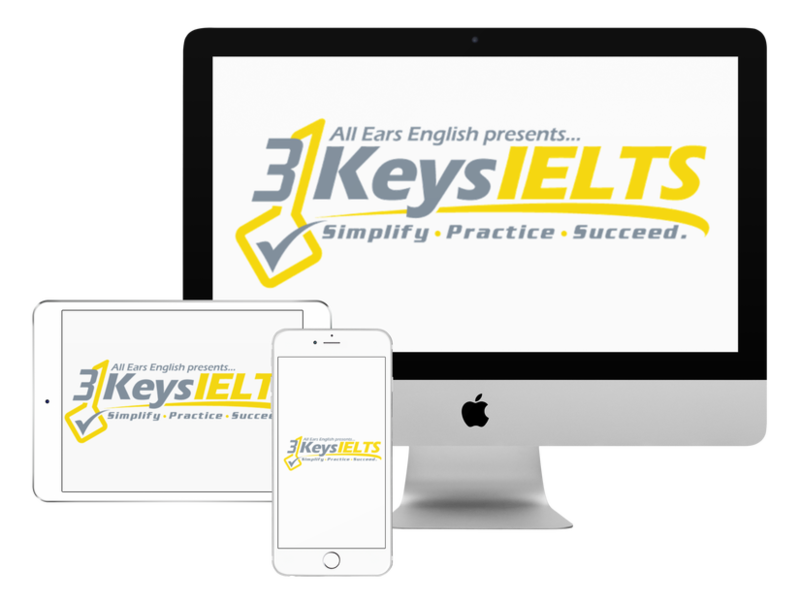 So, she chose our course- the 3 Keys IELTS Success System. Her scores after learning our strategies? Here are the tidbits from Rachel’s preparation that helped her pass the test with such brightly-hued, flying colors! The first time she did Speaking Part 2, she was nervous. She thought she needed to wrap up her answer and provide a conclusion. This time? Rachel knew that she needed to just keep talking. The examiner should have to stop you at 2 minutes, and know that you still have a lot more to say. This is fluency! Know what the examiner wants. Last time she took the exam, she didn’t know exactly how to fulfill the requirements the examiner was looking for. This time, however, she was armed with the knowledge from our course. In Speaking Part 3, for example, you have to use high-level linking words. The examiner does not expect perfection. Learn filler phrases that will help you feel less nervous on test day, give you time to think, and help your answers sound more fluent and cohesive. Rachel is still using the phrases she learned! Preparing properly for IELTS also prepares you for a future in English! If you are busy, study online! Rachel likes the flexibility of online IELTS prep. She could even watch the lectures and review the strategies 3 times, until she felt confident. Our online course is efficient, giving you only what you need. Rachel looked at a myriad of other IELTS prep options, but found ours to be the clearest and most simple. Learn simple, clear, easy to remember strategies. Strategies and advice should be super straightforward. Do not get overwhelmed with busy work and time-wasting activities. Language should not be a chore! Get into movies, TV shows, books and blogs. Develop a life-long habit of enjoying English! Above all, Rachel worked hard to increase her scores. No matter what IELTS preparation plan you choose to invest your time and money in, make sure it satisfies you, engages you, and leads you to IELTS success! What do you think about Rachel’s advice?